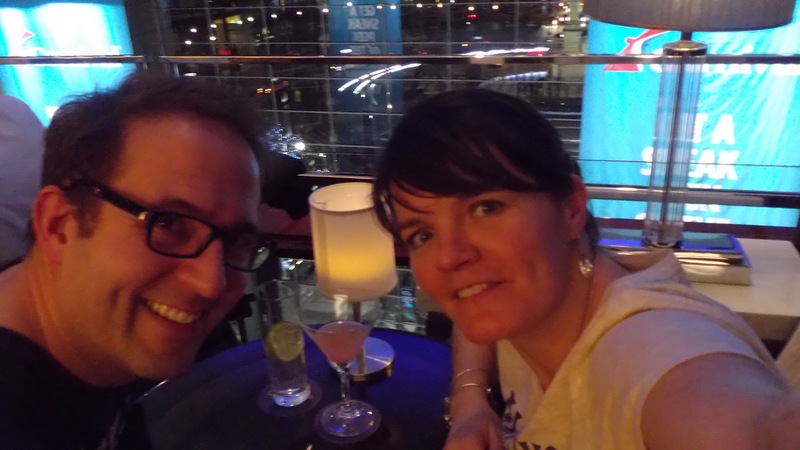 Somehow we found our way to one of the most romantic places on earth – The Centre Bar at Columbus Circle. As I sipped my Cosmopolitan martini, ok, make that 2 martinis, I listened to the piano player and felt deep in my heart like a New Yorker. I will always love this town.